Shade structures are a fairly common sight in public spaces here in Australia. From parks to swimming pools to school playgrounds, shade structures are just about everywhere. While everyone needs protection from the sun’s heat, children need it the most. Children love playing with their friends outdoors, and it is up to us adults to ensure that they are well protected. As a provider of shade structures, today I will tell you more about why playground shade structures are essential. So, let’s take a look at some of the undeniable benefits offered by playground shade structures. Australian children lie at the highest risk of developing skin cancer due to overexposure to the sun’s UV rays. By adding playground shade structures, you can keep the children protected while still letting them enjoy the outdoors. To ensure that kids are completely protected, you need to add quality shade structures that block out UV rays completely. For this, look no further than us here at Global Shade. We make use of special shade cloth fabrics in our shade solutions that are capable of blocking out up to 99% of the sun’s UV rays. Not only are the sun’s UV rays harmful to humans, but they can also be harmful to your outdoor play equipment and outdoor furniture as well. Unprotected outdoor play equipment will soon fade and develop cracks over time. You can prevent this by installing playground shade structures above your outdoor play equipment. While shade structures will keep your play equipment cool, they will also increase the lifespan of your play equipment considerably. During cooler months, kids enjoy playing outdoors for longer. However, if they play under the sun, they will soon get overheated and exhausted. Some tired kids will want to get back indoors for relief while others will continue playing despite being tired. Such a situation can become very difficult for you to manage. If you have playground shade structures installed, you won’t face this problem. With the help of a shade structure, you’ll provide a cool and comfortable shaded area for kids to play in. This shaded area will allow kids to play outdoors for longer without getting overheated. Installing shade structures over playgrounds during winter will allow you to extend outdoor playtime when it is needed most. While shade structures offer great protection from the sun and it’s UV rays, certain types of shade structures also offer all-weather protection. For instance, our special waterproof shade sails here at Global Shade offer complete protection from the sun, rain, winds and even hail. There’s always the chance of the occasion winter showers here in Australia. By installing waterproof playground shade structures, you’ll be prepared to allow kids some outdoor time regardless of the weather condition. Of all types of shade structures, playground shade structures are arguably the most important of all. 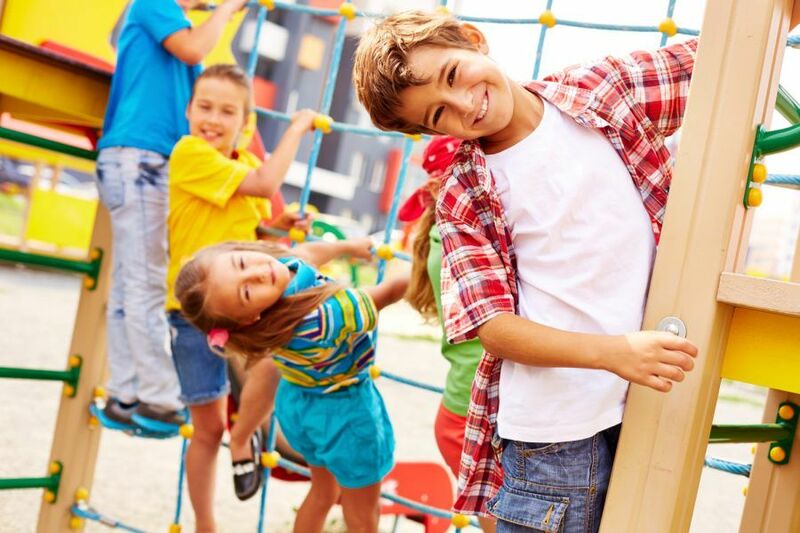 Some undeniable benefits offered by shade structures in playgrounds are that they protect kids from the sun’s UV rays, they prolong the life of outdoor play equipment and outdoor furniture, they allow kids to play outdoors longer, and they offer all-weather protection. 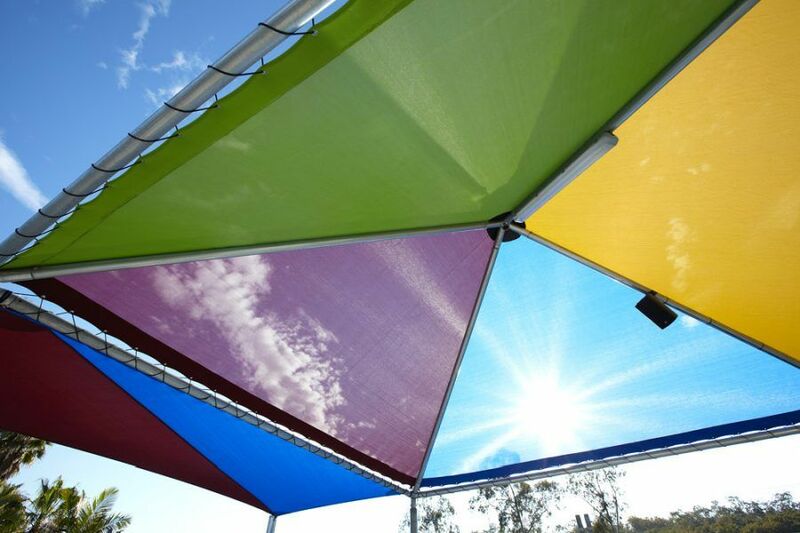 Make sure to get playground shade sails installed at the earliest. And for the best quality shade structures in Australia, look no further than us at Global Shade. We can customize playground shade structures to suit your requirements. Regardless of what your shade structure requirements are, you can count on us to deliver! To discuss your requirements for playground shade structures, get in touch with us today!